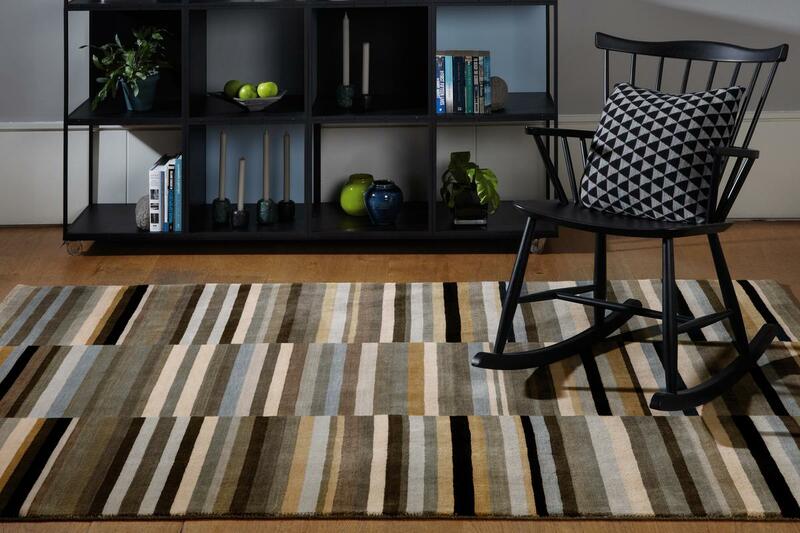 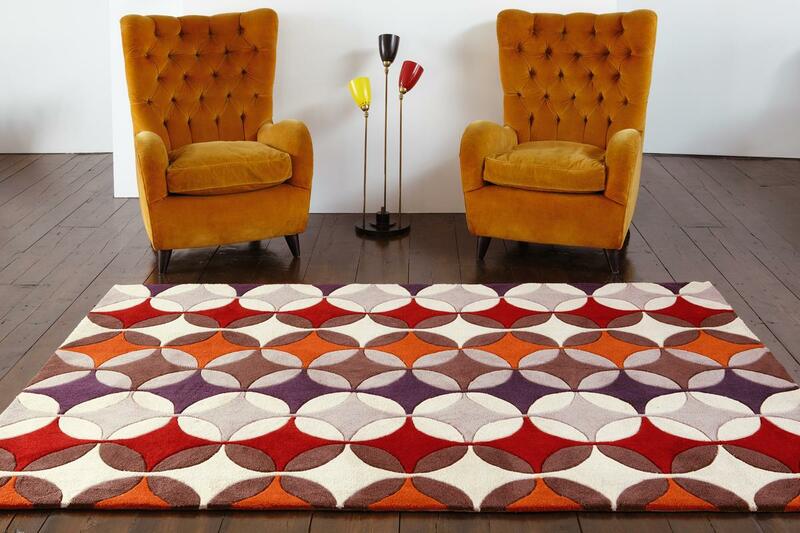 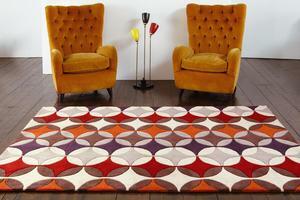 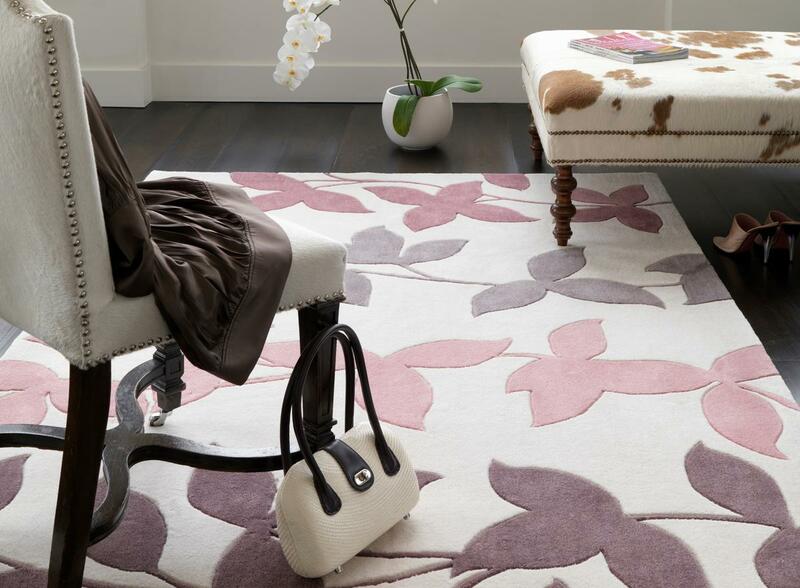 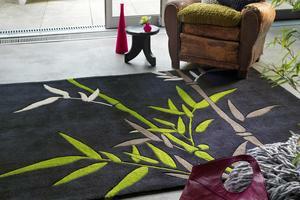 Stylish shapes the Harlequin collection is modern and bold. Carved and hand tufted in China. Sizes run from 120 x 170 to 200 x 300.